Share the post "Herbal Remedy"
From alleviating symptoms of the common cold to helping combat insomnia and anxiety, the healing properties found in plant species run an impressive spectrum. In warm climates like Panama’s, these medicinal plants grow in excess. To put them to good use, Kalu Yala’s farm-to-table program created a signature jungle tea recipe using some of our most powerful (and delicious) products. For those of you who don’t live in the middle of a tropical rainforest, these ingredients can also be found in most grocery stores. Read on to learn about the benefits of these plants and how to make your own jungle tea at home. Piper marginatum, piper, kava or cake bush — this herb goes by many names. Not only does it taste delicious, like a sweet licorice, but it can help combat high blood pressure and anxiety and promote weight loss. Some say ginger is an acquired taste, but it makes a delicious addition to many tea recipes, and it has the power to fight a number of diseases. Put simply, ginger is a powerhouse of minerals that can fight inflammation, relieve nausea, and destroy viruses. Named for its tart, cranberry-like flavor, the cranberry hibiscus plant adds a lovely citrus flavor to tea. It’s a rich source of both vitamins B and C and can give your system a natural energy boost. Some studies have shown that lemongrass is as effective as aspirin in treating headaches. Adding lemongrass to tea can also help the body detox, cleaning the kidney, pancreas, liver and bladder. It’s also a nice antidote to stomachaches. 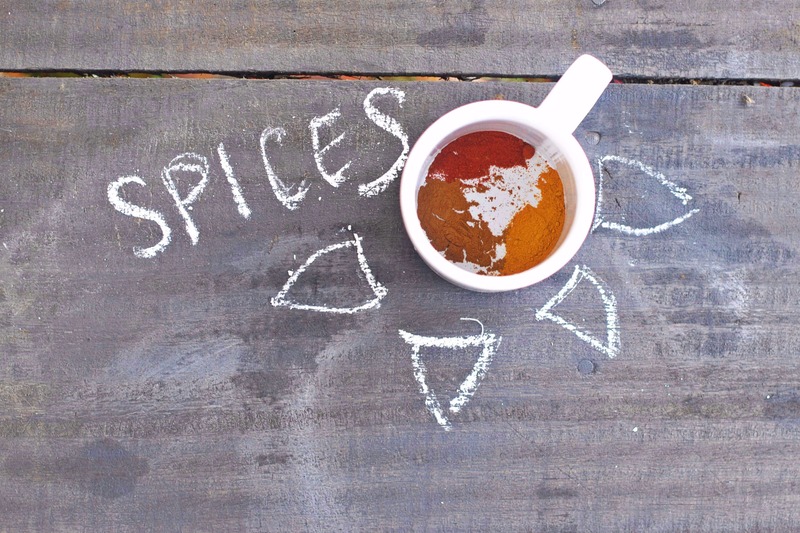 We like to add cinnamon, turmeric and paprika to our tea blend to enhance its flavor and add a handful of antioxidants. Turmeric can help with heartburn, joint pain, diarrhea, bloating, loss of appetite and high cholesterol — it’s practically a one-stop shop. Cinnamon can reduce blood sugar levels and reduce the risk of heart disease. And paprika, which adds a fun zing to the tea, contains ample vitamin A.
Wash, peel and grate the ginger. Place it in a pot with the water. Bring the water to a boil and let it sit for five minutes. Add the lemongrass and continue to boil for five minutes. Reduce the heat to low and simmer for five minutes. Add the cake bush and cranberry hibiscus and steep for five minutes. Add the spices and simmer for ten minutes. Strain the tea through a sieve into your cup. Add honey or sweetener to taste. Relax and enjoy!